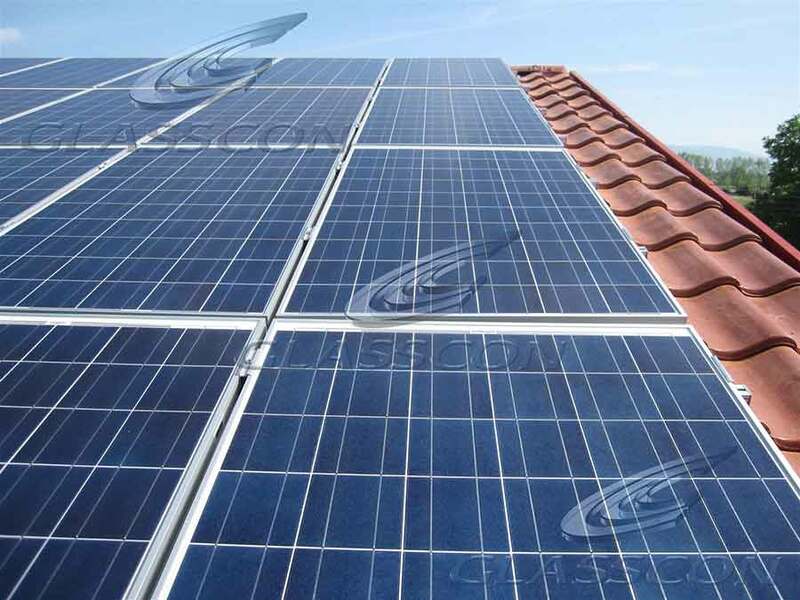 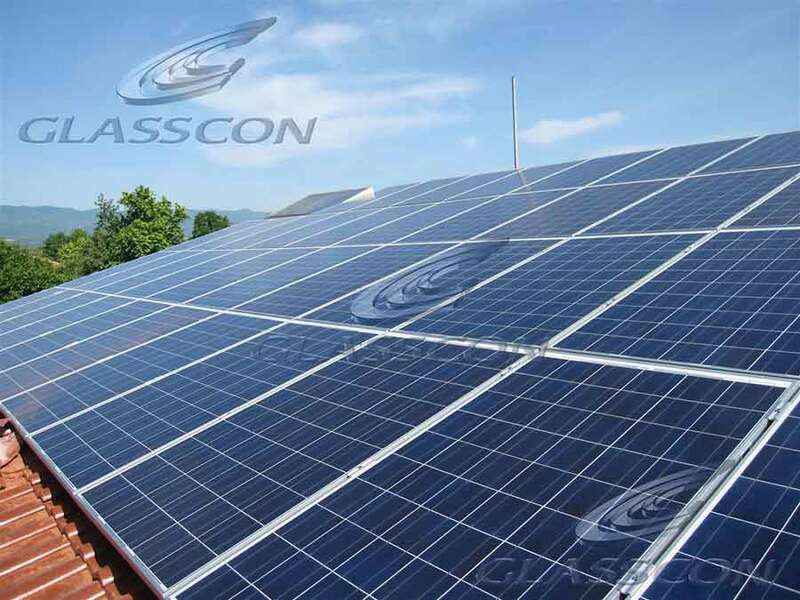 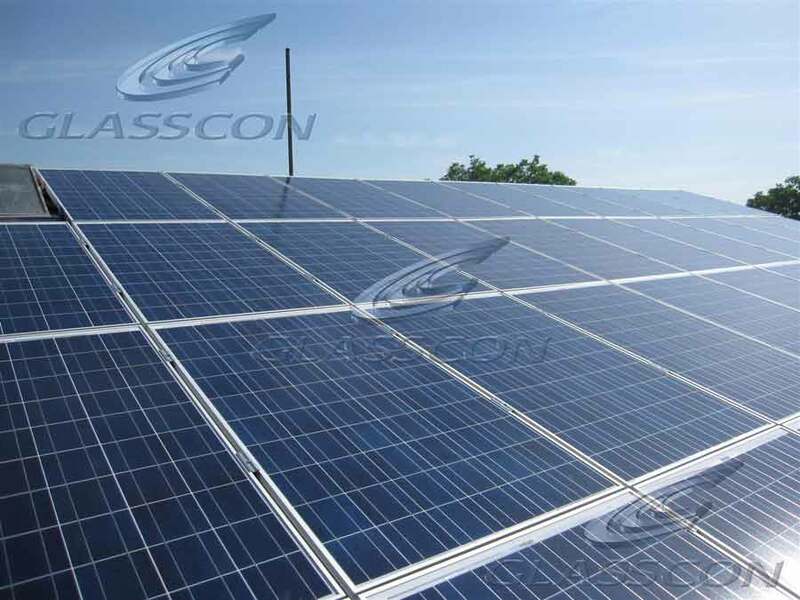 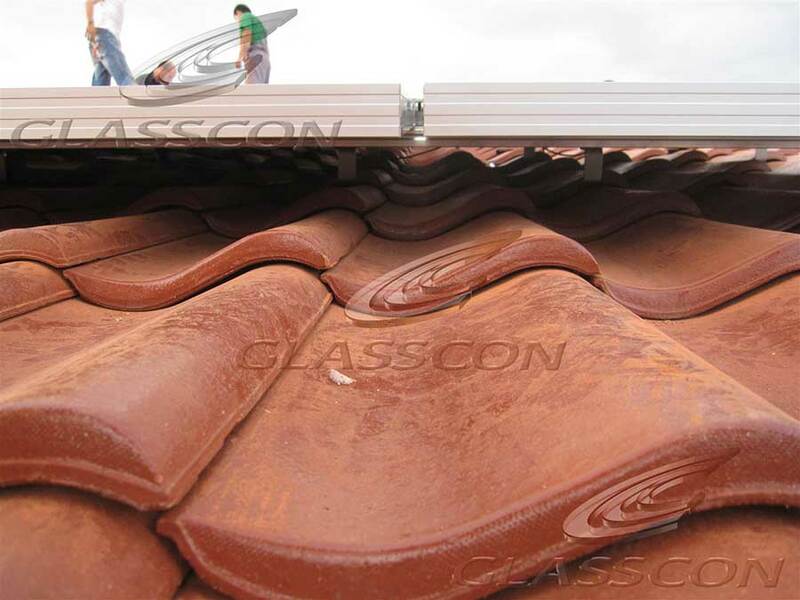 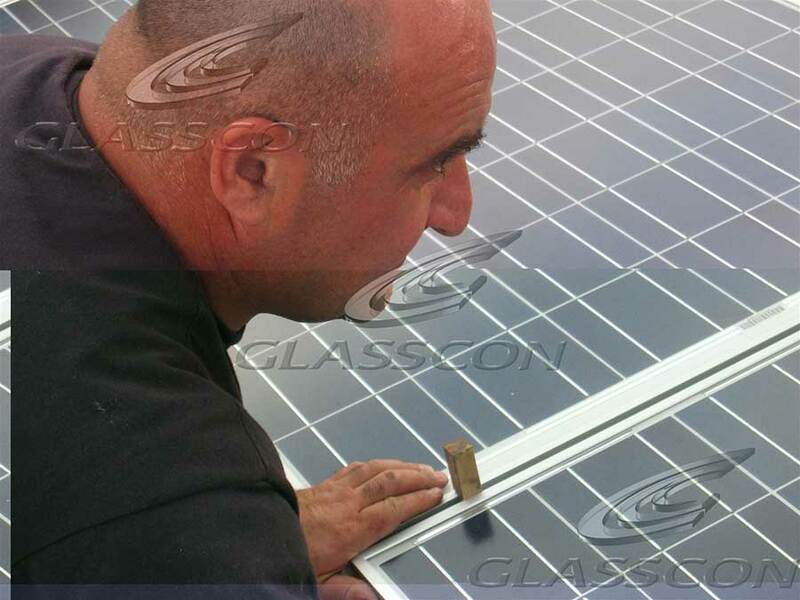 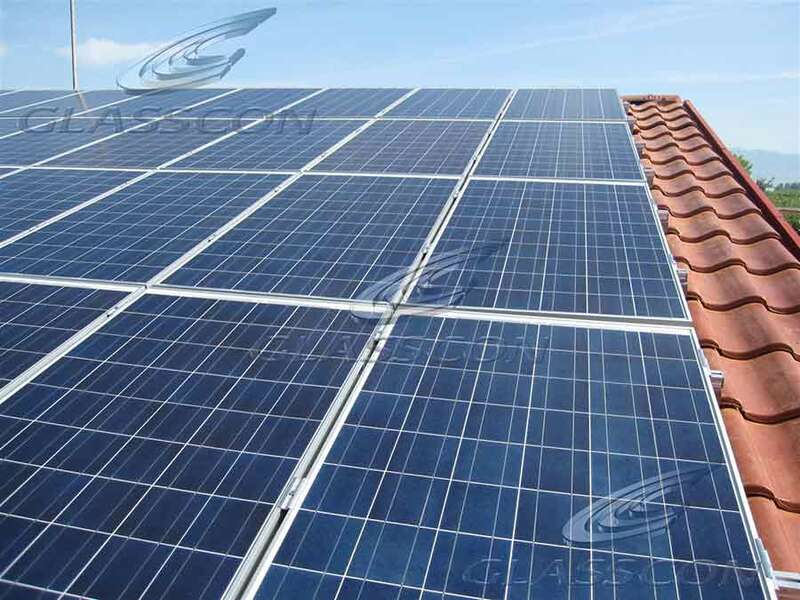 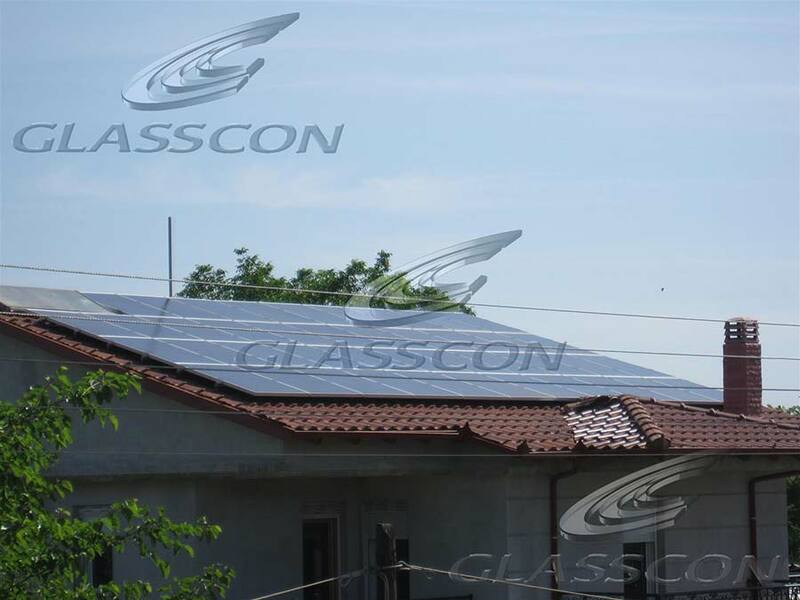 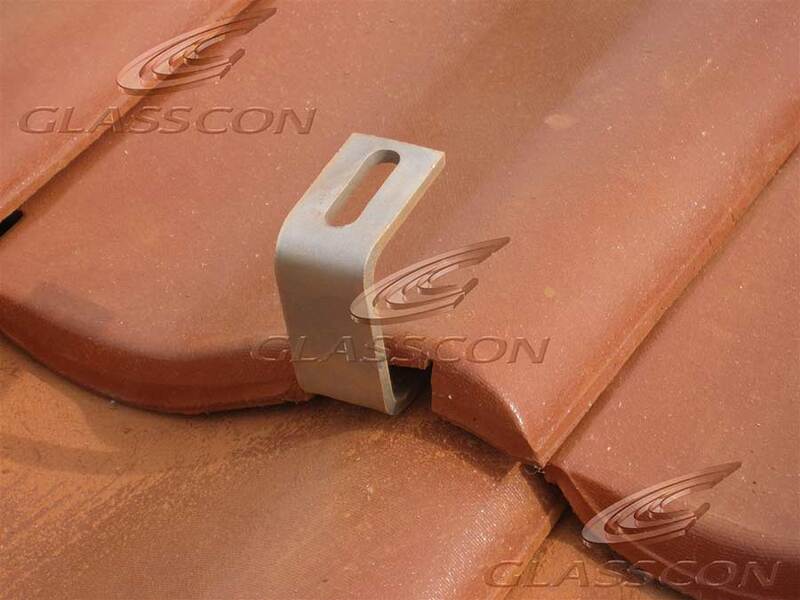 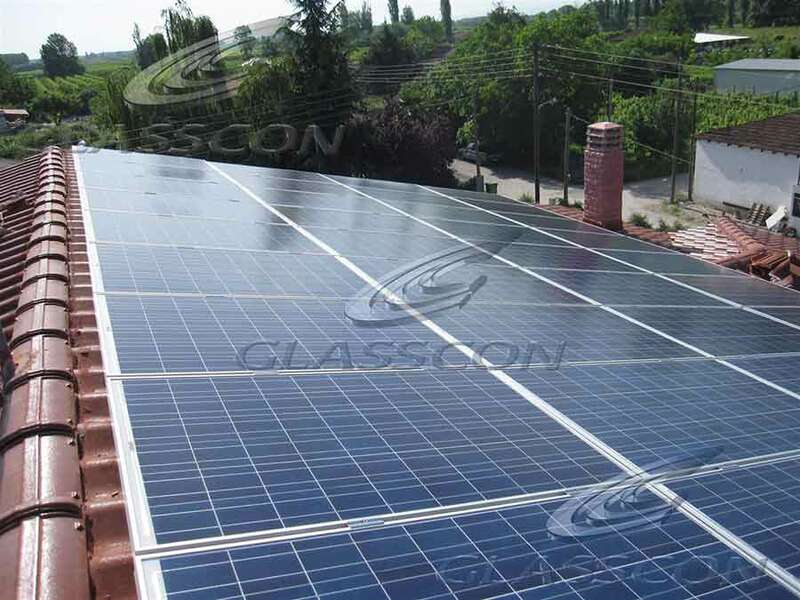 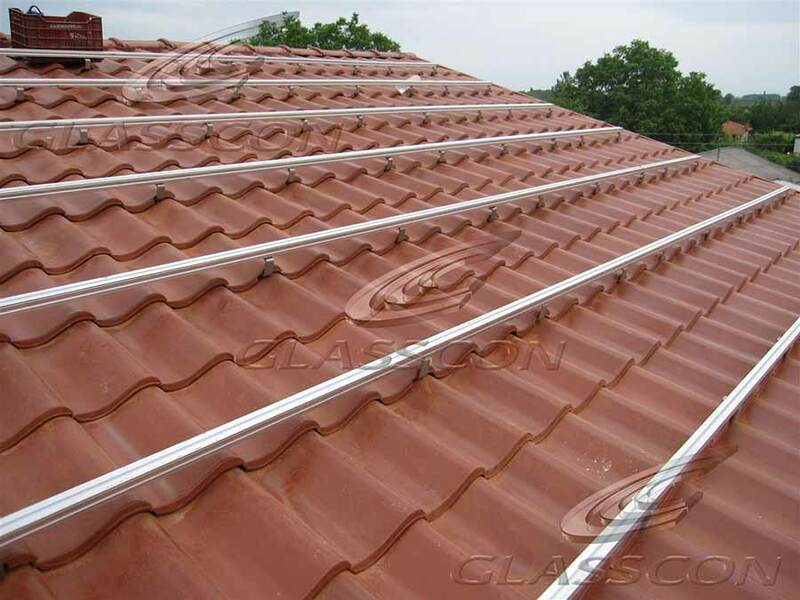 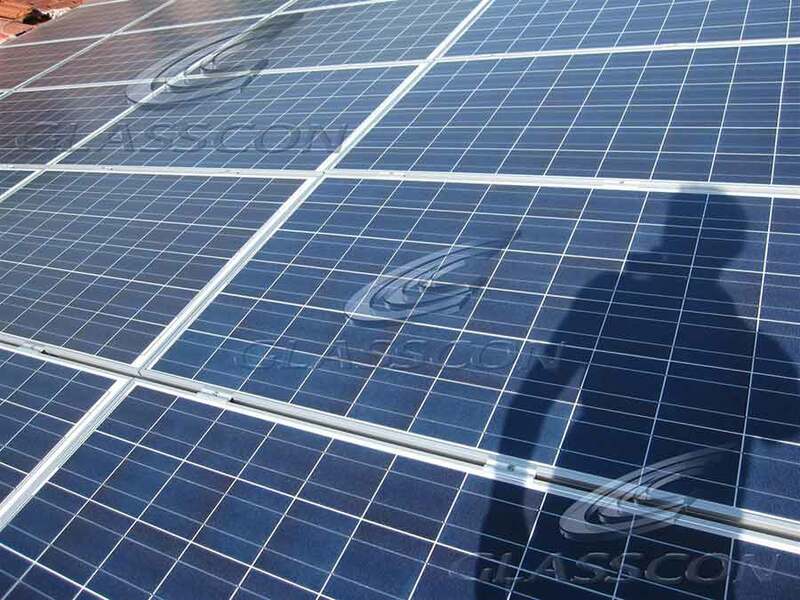 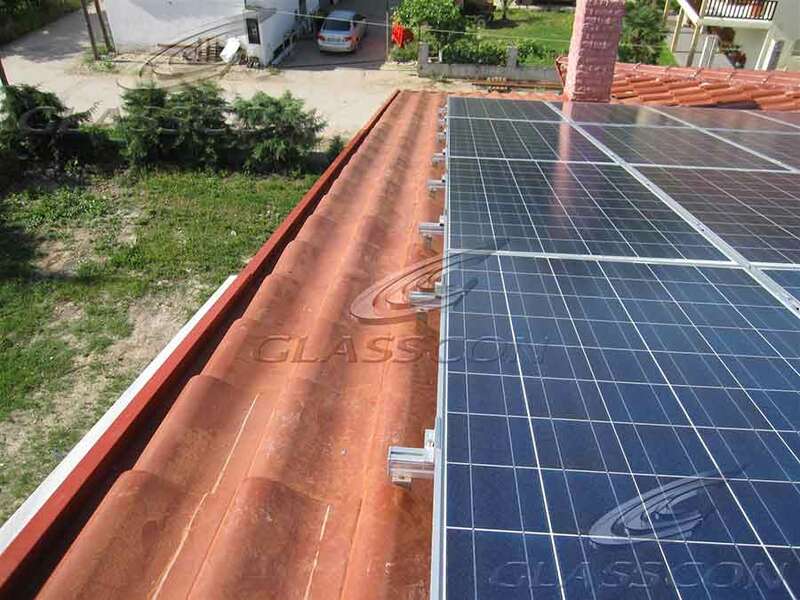 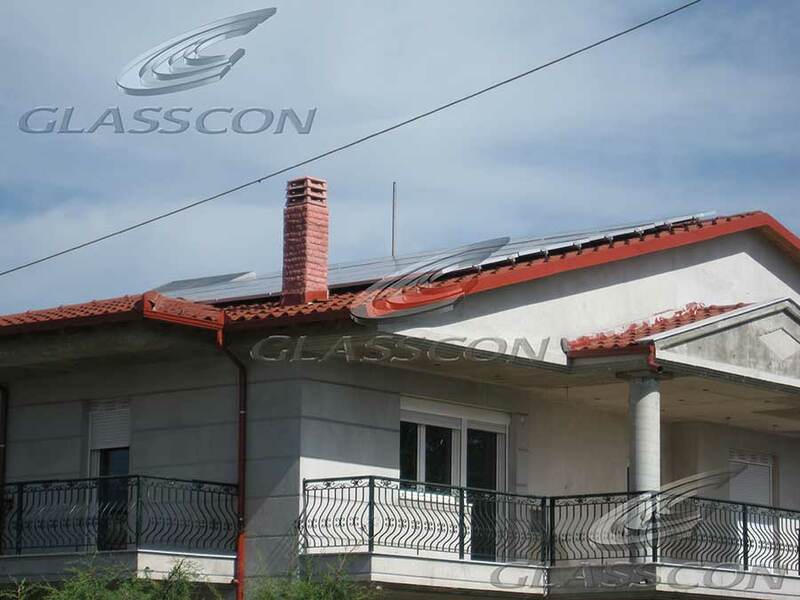 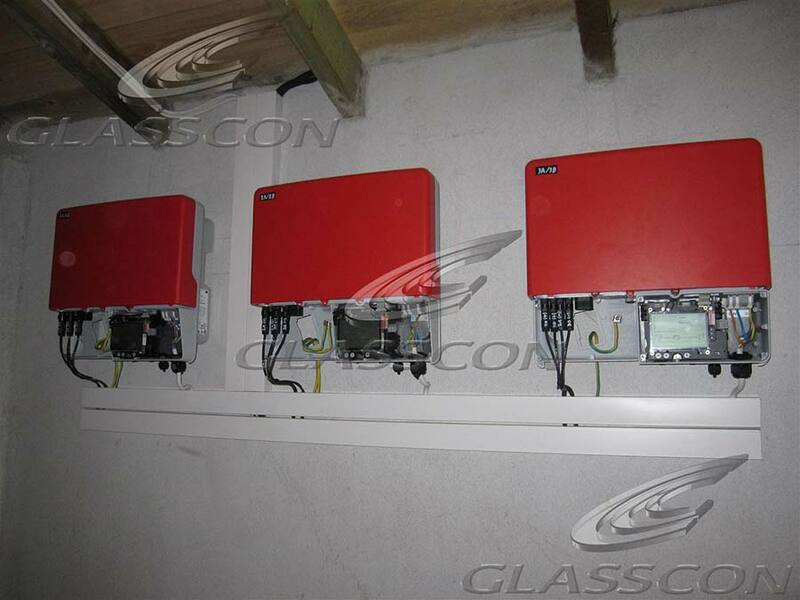 GLASSCON has successfully completed the development and installation of a grid-connected residential photovoltaic system. 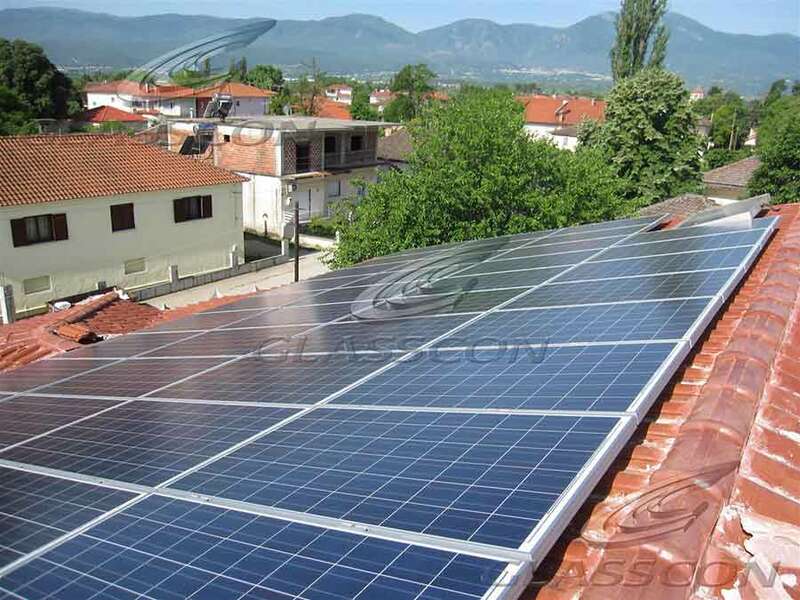 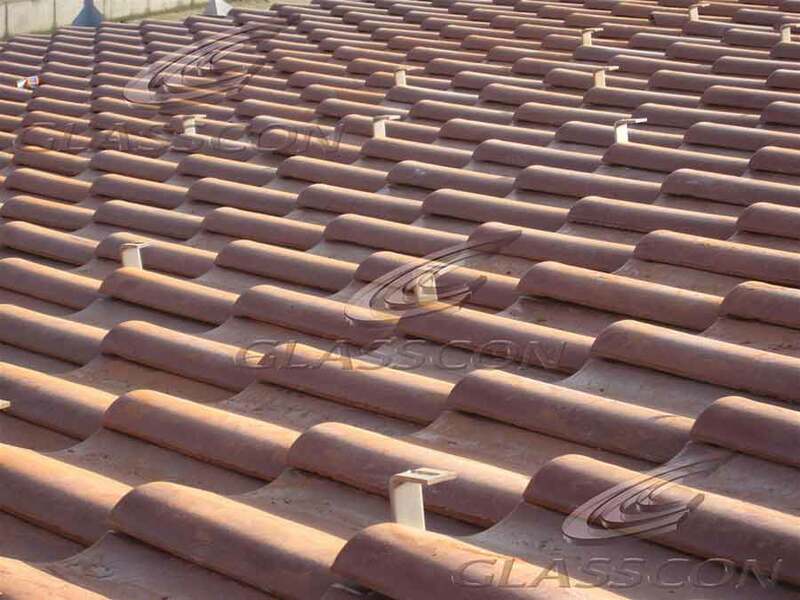 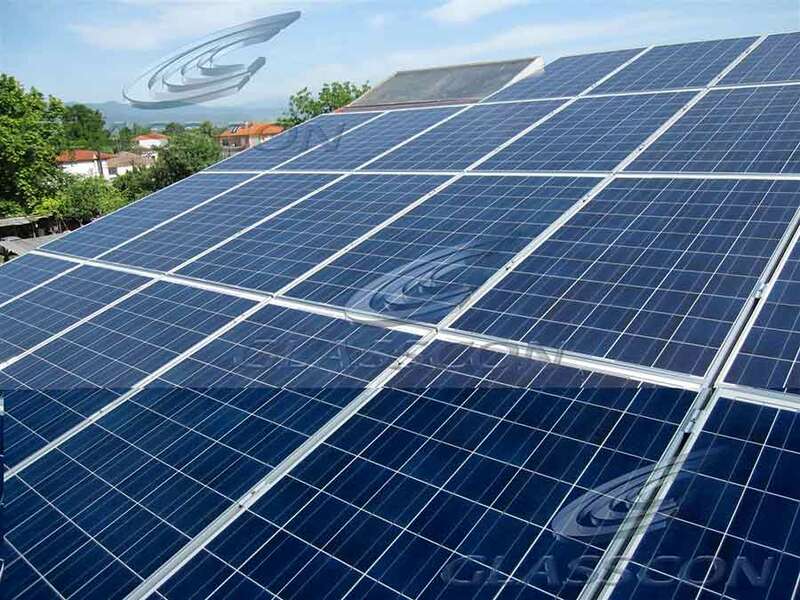 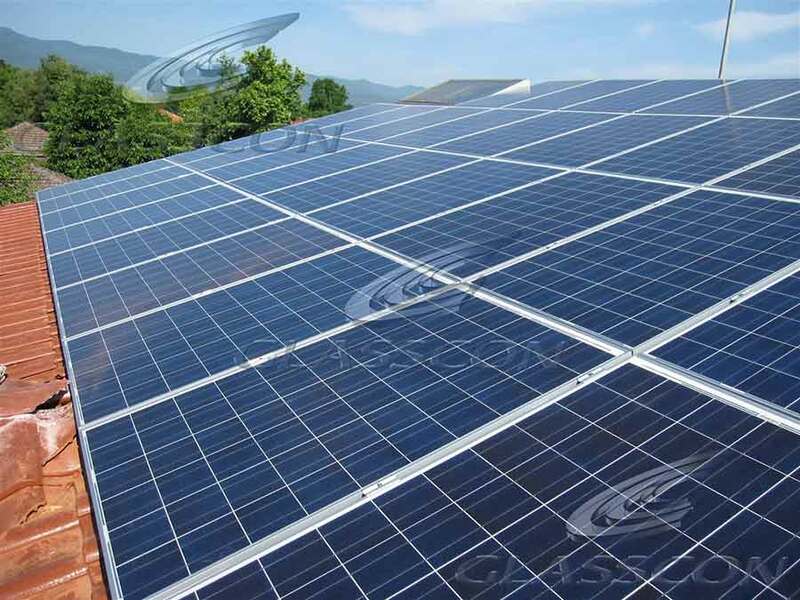 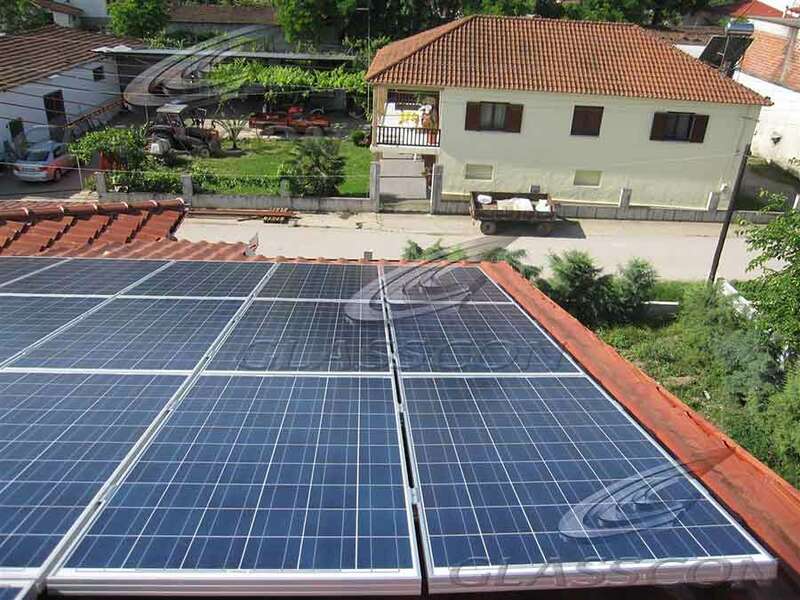 The capacity of the system is 9.24 kW and the produced energy is estimated at 12000 KWh annually, offering a secure income for the next 25 years according to the legislation. 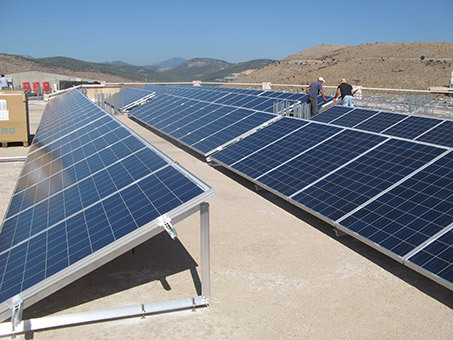 Photovoltaic on rooftops, irradiation calculations ,PV financing , photovoltaic installations, prices photovoltaic, EPC company for photovoltaic installations, PV regulations in Greece, PV legal Greece, legislation for photovoltaics, investment in PV plants, grid connected photovoltaic systems, on grid PV installations, feed in tariffs in Greece, PV facades, Photovoltaic legislation in Greece, 10KW Photovoltaic system.